What are NumPy and NumPy arrays? Why it is useful: Memory-efficient container that provides fast numerical operations. Create a simple two dimensional array. First, redo the examples from above. And then create your own: how about odd numbers counting backwards on the first row, and even numbers on the second? Use the functions len(), numpy.shape() on these arrays. How do they relate to each other? And to the ndim attribute of the arrays? Experiment with arange, linspace, ones, zeros, eye and diag. Create different kinds of arrays with random numbers. Try setting the seed before creating an array with random values. Look at the function np.empty. What does it do? When might this be useful? Different data-types allow us to store data more compactly in memory, but most of the time we simply work with floating point numbers. Note that, in the example above, NumPy auto-detects the data-type from the input. Now that we have our first data arrays, we are going to visualize them. The inline is important for the notebook, so that plots are displayed in the notebook and not in a new window. 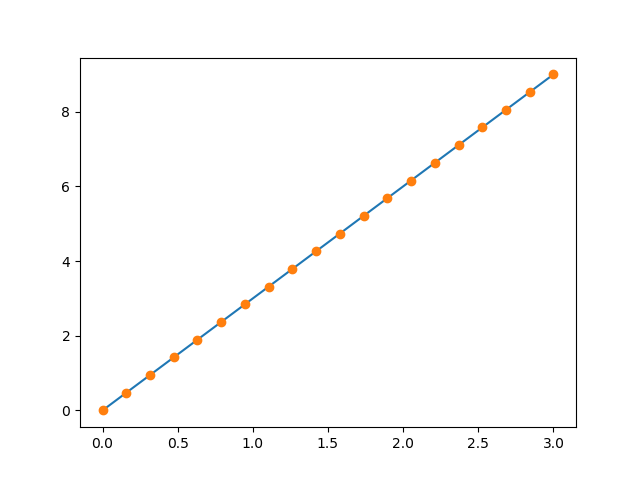 Plot some simple arrays: a cosine as a function of time and a 2D matrix. Try using the gray colormap on the 2D matrix. Indices begin at 0, like other Python sequences (and C/C++). In contrast, in Fortran or Matlab, indices begin at 1. In 2D, the first dimension corresponds to rows, the second to columns. for multidimensional a, a is interpreted by taking all elements in the unspecified dimensions. Try the different flavours of slicing, using start, end and step: starting from a linspace, try to obtain odd numbers counting backwards, and even numbers counting forwards. Hint: Individual array elements can be accessed similarly to a list, e.g. a or a[1, 2]. Hint: Examine the docstring for diag. 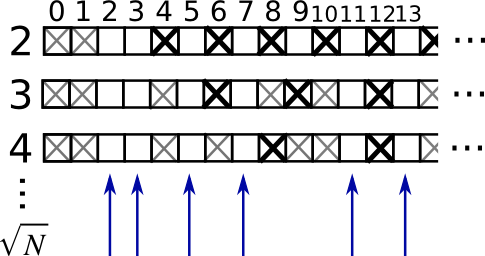 A slicing operation creates a view on the original array, which is just a way of accessing array data. Thus the original array is not copied in memory. You can use np.may_share_memory() to check if two arrays share the same memory block. Note however, that this uses heuristics and may give you false positives. This behavior can be surprising at first sight… but it allows to save both memory and time. 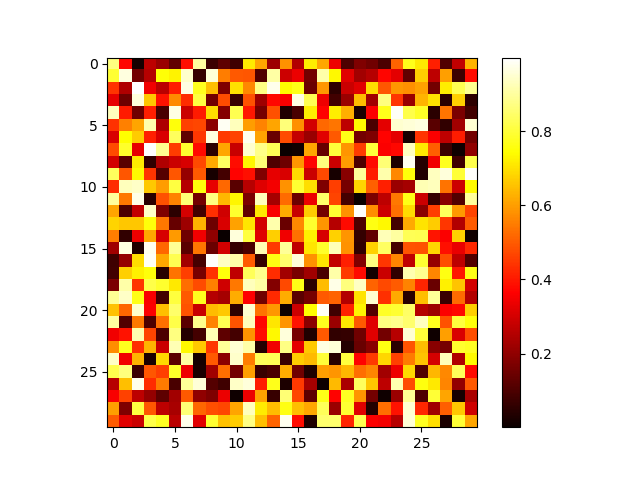 NumPy arrays can be indexed with slices, but also with boolean or integer arrays (masks). This method is called fancy indexing. It creates copies not views. Again, reproduce the fancy indexing shown in the diagram above. Use fancy indexing on the left and array creation on the right to assign values into an array, for instance by setting parts of the array in the diagram above to zero.